They are the hidden army in what has been called a detested occupation. Throughout the nineteenth century, hundreds of women were in domestic service. 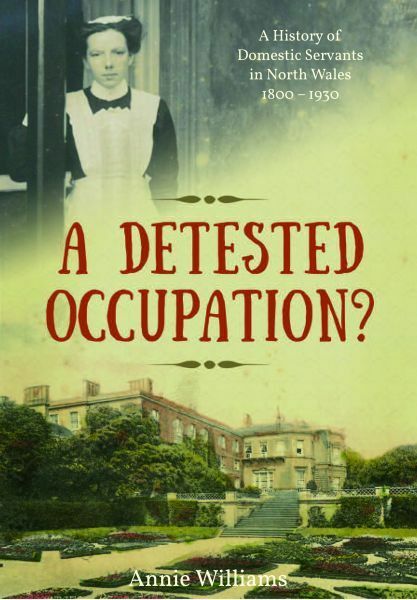 But despite large numbers of women working for such a long period of history in mansions and estates of stature and significance, their story is seldom heard, and this book presents their history in the North Wales area, 1800-1930.